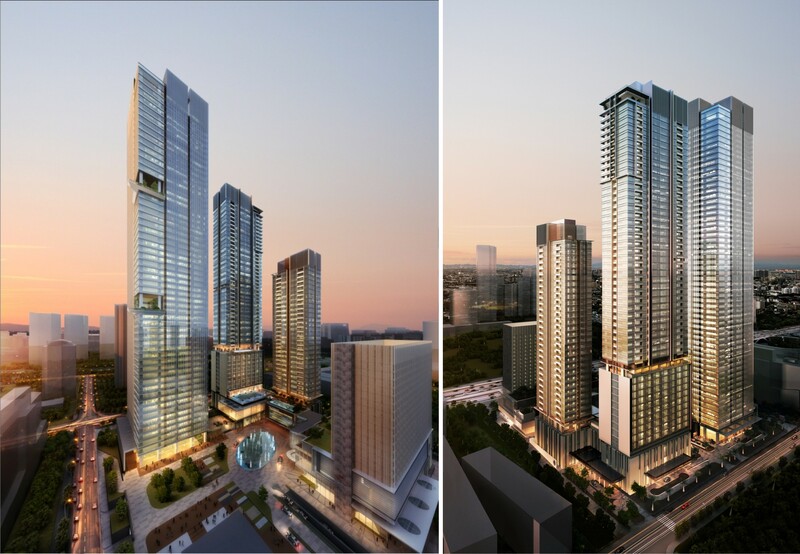 Jakarta Regent, a proposed 126-room key up-market hotel within Mangkuluhur City, a 200,000 square meter mixed use development at the heart of Jl Gatot Subroto is a collaboration with DP Architects and BLINK Design Group. 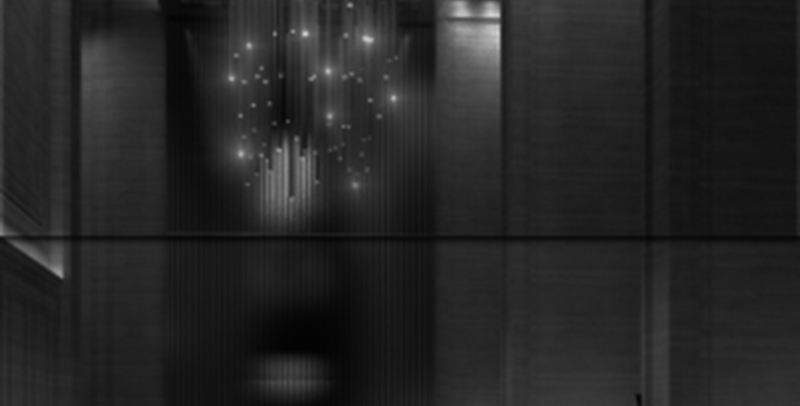 The proposed Hilton Garden Inn will house approximately 190 room keys with meeting and function rooms, a gym and pool facility and an all-day dining. The 12-storey hotel seats on the Medan Centrepoint Mall, which has been operational for a year now. 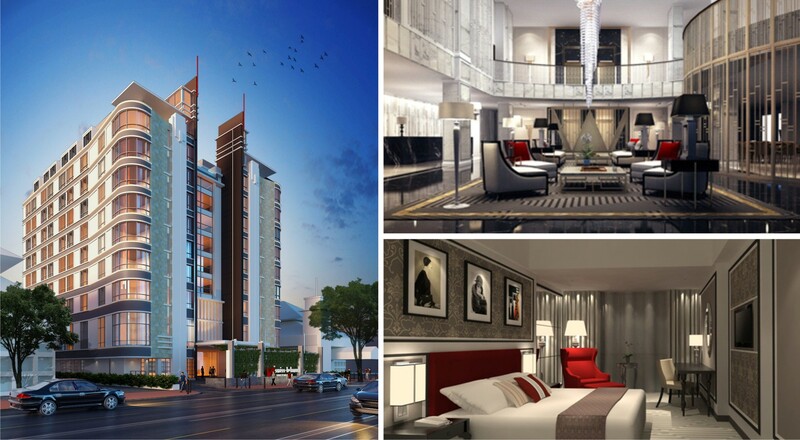 Swiss-Belhotel Jogjakarta is a joint project of the architecture and interior design divisions of PTI Architects. Zest Hotel and Swiss-Belhotel Airport Hub is a twin-development integrated with a retail podium, a new concept amidst the predominantly stand-alone airport hotels. Its strategic location to the airport and direct accessibility to food and retail outlets provides comfort and convenience to hotels guests. 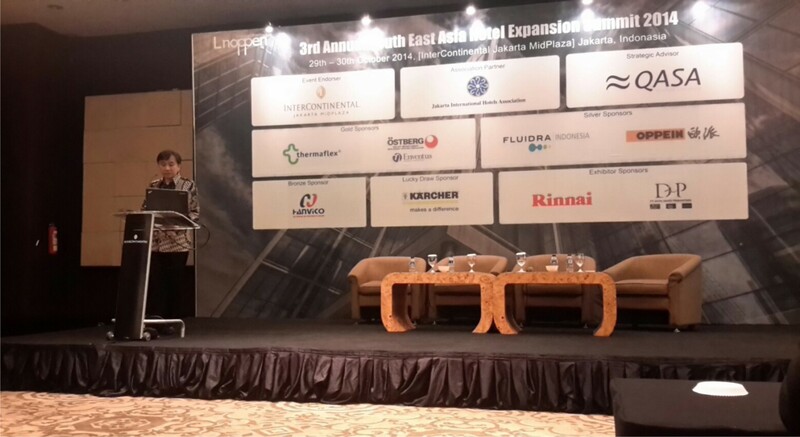 The Mixed Use Development Convention held at the Pullman Hotel in Jakarta on the 24th and 25th of September 2014 brought together industry players and key distinguished speakers with expertise in various fields in the building industry. As one of the speakers, Mr. Doddy Tjahjadi, Managing Director of PTI Architects, shared his thoughts and analysis on how Indonesia's Top 10 Developers leveraged on the importance of branded hotels in enhancing the reputation, prestige, quality and value of their mixed-use developments.